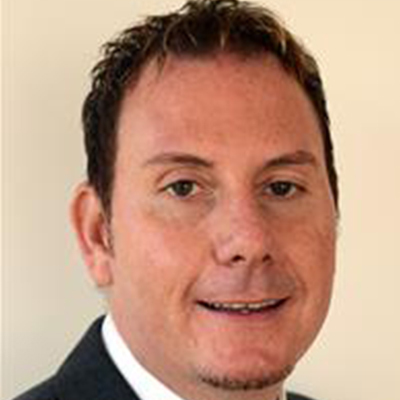 "Local government must play a key role in shaping Wales’ new relationship with the EU"
The UK’s decision to leave the European Union will have a huge impact on local government in Wales. It will impact on the way we deliver services to our communities, and it will rewrite how some of Wales’ largest investment and regeneration projects are funded. Since 2003 the WLGA has actively worked to influence European legislation for the benefit of communities in Wales. This work is now more important than ever before. 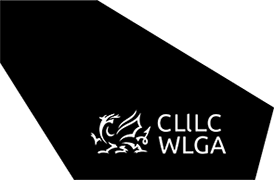 The WLGA aims to ensure local government plays a key role in negotiations that will reshape Wales’ new relationship with Europe. We aim to help Wales make the most of its EU funding in the run up to the UK’s future exit, and to ensure existing and planned EU projects continue to deliver real benefits for our communities. Working with a wide range of partners we will also do all we can to forge the vital links that local councils, and Wales as a whole will need if it is to carve out a successful future outside of the EU. With so much of the work of local government underpinned by EU law, we will also work to ensure the UK does not jettison laws which make a positive contribution to lives of people in Wales. Leaving the EU and developing new legislation, trade deals and funding arrangements for Wales will be a huge and complex challenge. It is one that will take a number of years to negotiate and deliver. During this time the WLGA will continue to provide a strong voice in Europe to champion the needs of our local councils and the communities which they serve.